Community Blog by Zoel // How I solve my retro gaming problem. (Wireless Controllers)! For those users that have been in Destructoid for a long time might have remember me for posting my gaming setup back a year ago. But I don't think the users that I know are still within this community anymore. Anyways on the main subject here, one of my biggest gripes with retro gaming was the amount of wires, the old console has. And now I finally found the solution to all my headaches. I discovered a soluton by visting the NFG forums from a user name Micro that creates open source code to program thats user create their own wireless controllers. He eventually improve his design and created Wireless Controllers by making his own PCB with a rechargeable battery built inside. 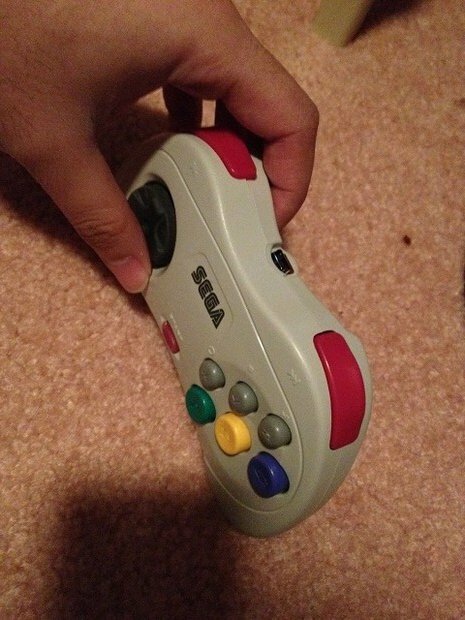 So by getting myself a wireless Sega Saturn Controller. 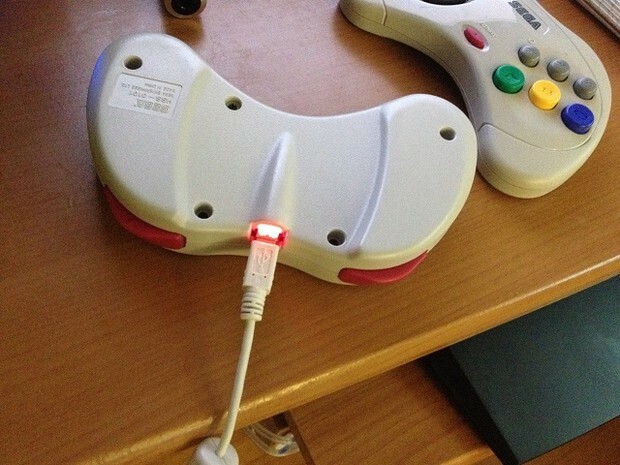 The Wireless Sega Saturn Controller can be charged using a USB cable. And I got a video to show a demonstration of it. Then I got one with the Snes too. Originally this was suppose to be a video response to Reviewtechusa, but he never replied back to me. This solved almost literally every problem I had. 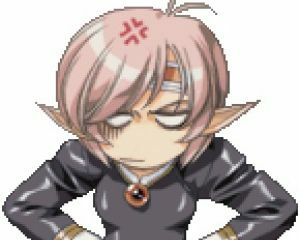 I just hate wires in general, they're messy and with the coming of 7th generations consoles, I just can't go to using wires anymore. I mean sure there are other 3rd party companies that have started to make Wireless Controllers, but they do not have the intergity of the original design which creates a crummy retro expereince. 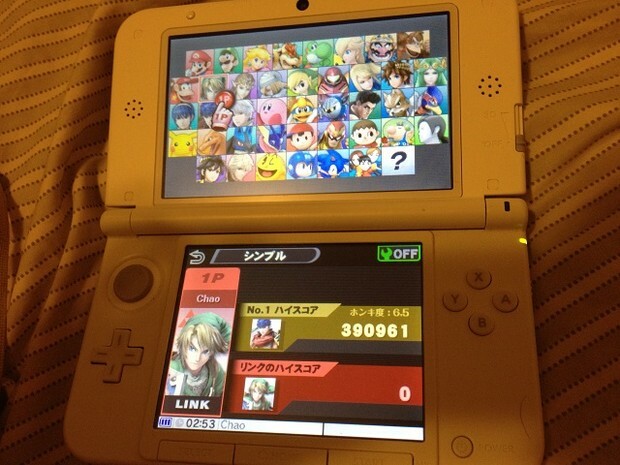 And completely off topic here, I also picked up a copy of super smash bros on the 3ds, does anyone wanna play?? ?